Festo will invest $90 million in an expansion of its Regional Service and Manufacturing Center in Mason, Ohio. The company, a German-based global corporation specializing in advanced automation technology, will expand its existing offices in Mason by approximately 350,000 square feet, and add 350 jobs over the next five years. Construction will be conducted in two phases with expected completion by 2024. The City of Mason, REDI Cincinnati and JobsOhio are collaborating on incentives for Festo. The expansion is contingent upon their approval. 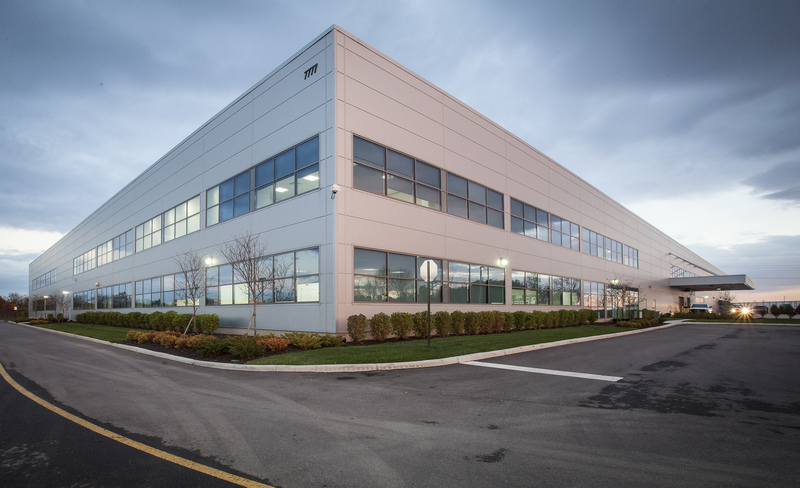 Festo, which maintains U.S. and North American regional headquarters in New York, announced its move to Mason in 2013 with a $50 million, 150,000 square-foot facility that opened in 2015. Festo will also mark a leadership transition at its Mason campus. Yannick Schilly, chief operating officer and vice president of product supply for North America, will be succeeded by Dr. Nikolas Gebhard, who has been with the company since 2012.